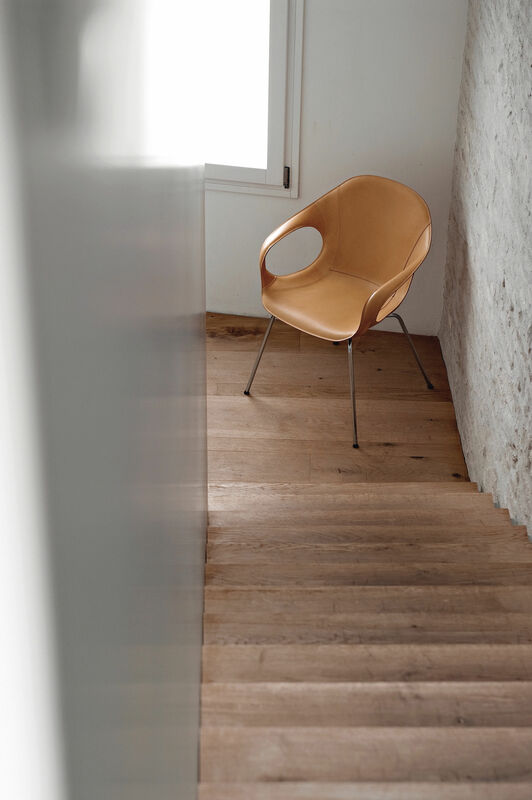 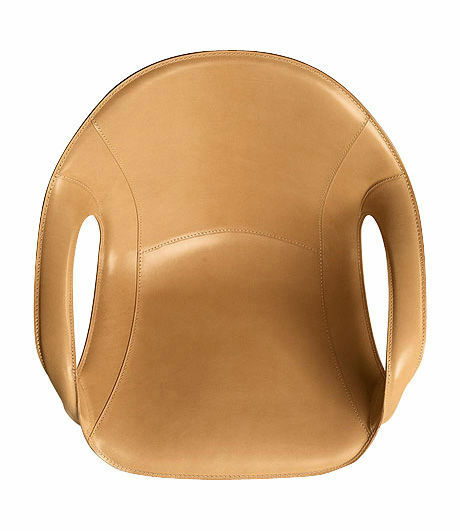 Generous and light, accommodating and dynamic, the Elephant chair marks a working partnership between Neuland studio and Kristalia. 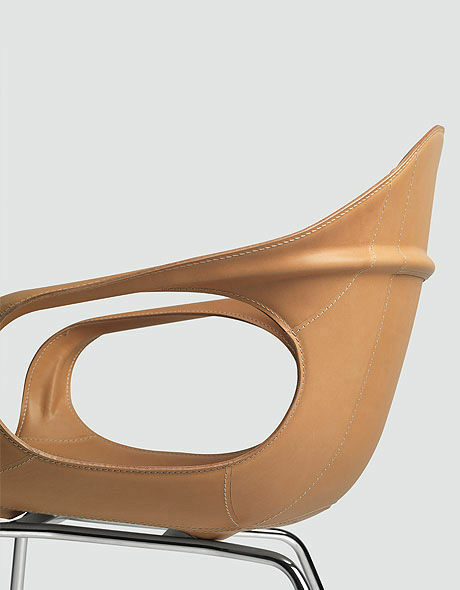 A well executed marriage between functionality and comfort, and moreover a wholly sensual experience. 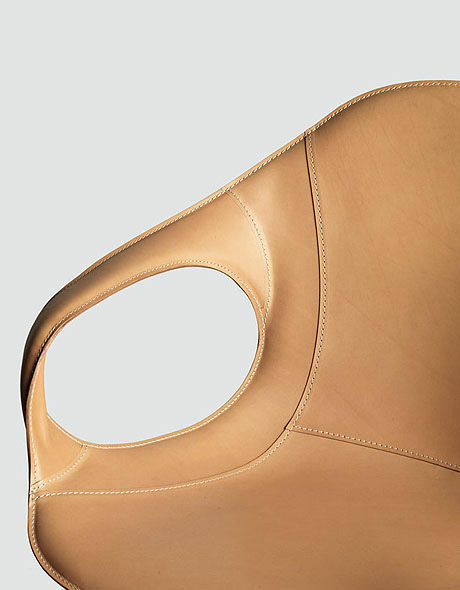 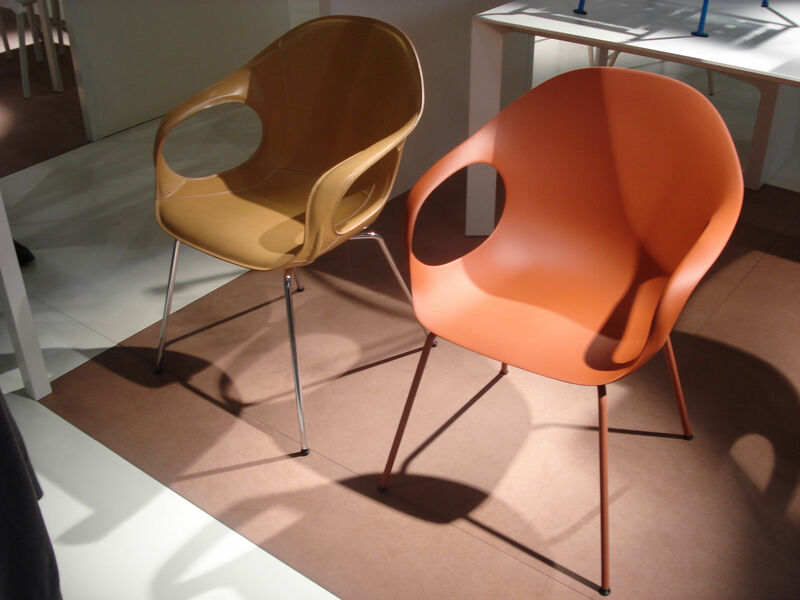 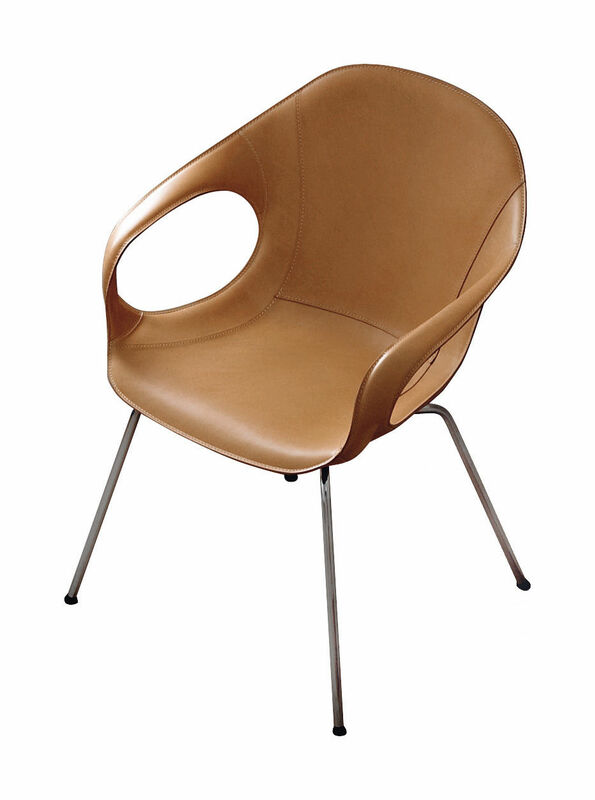 This version is made of a polyurethane shell covered of polyurethane foam and natural leather.